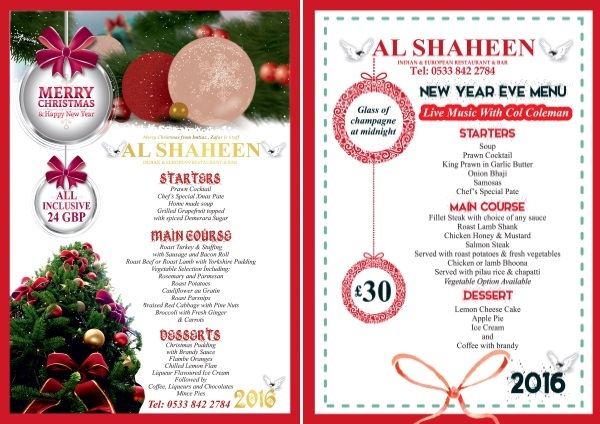 One of our favourite restaurants is Al Shaheen in Karakum and this week we had another lovely Sunday Lunch, we went earlier than usual and the restaurant was extremely busy, while we were there we also took the opportunity to confirm our bookings for Christmas Day and New Year’s Eve. Al Shaheen has recently been redecorated inside and out and it is looking very smart. Soon we will be seeing Christmas decorations and a tree and with the lovely log fire it will be so welcoming for both occasions. Being such a large dining area there is plenty of space and everyone can see the rest of the diners and the entertainment so there is a brilliant atmosphere for everyone. We are really looking forward to both Christmas Day and also on New Year’s Eve when Col Coleman will be entertaining at Al Shaheen. There is an excellent menu for both events and we know we will be well looked after by Imtiaz and his band of always smiling staff. I think we will all be putting on the pounds judging by the menu – Christmas Day there is a choice of 4 Starters, main course of Turkey/Beef/Lamb with a huge selection of vegetables, 4 choices of Desserts, followed by coffee, liqueurs, chocolates and mince pies. New Year’s Eve there is a choice of 6 Starters, main course of Fillet Steak, Lamb Shank, Chicken, Salmon with roast potatoes and vegetables and Chicken or Lamb Bhoona with pilau rice and chapatti, a choice of 3 Desserts followed by coffee and brandy. We were delighted to hear that an old friend, Col Coleman, will be entertaining at Al Shaheen on New Year’s Eve, he is such a nice person and an excellent performer with a wide repertoire of songs, favourites old and new and certainly many upbeat songs for later in the evening when the revellers are getting ready to let the New Year in. We are not sure if there are any places left but if you haven’t yet made arrangements for the Festive Season give Imtiaz a call on 0533 842 2784 to see if he can fit you in as a good time is promised in downtown Karakum. 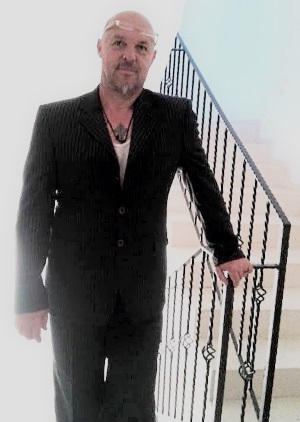 This entry was posted in Special Events and tagged Al Shaheen Restaurant, Christmas, Col Coleman, Entertainer, Karakum, New Year's Eve, Special event by kyreniacommentator. Bookmark the permalink.